Machine Capacity: 10" - 18"
Specifications:MODEL NO.J-1013J-1018J-1010Surfacing capacity13"18"10"Thickness Capacity7"7"7"Length of Surface table48"61"45"No. of Blades332Power Req. Technical Specification open below attched file. 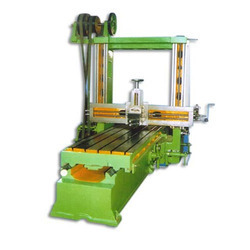 By utilizing our years of experience and in depth knowledge of this domain, we bring forth a qualitative array of Planer Machine. 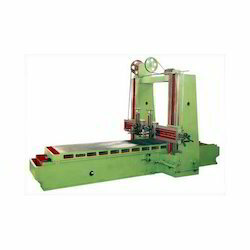 We offer our clients a wide range of high quality Planner Machine which has a robust construction that makes it turntable in nature and ensures the excellent performance. The Planner offered by us are also highly demanded by our clients due to features like anti abrasive & non-corrosive properties. These are easy to handle, easy to operate & less maintenance.